CPP-LA’s team are experts in Grand Opening Events. 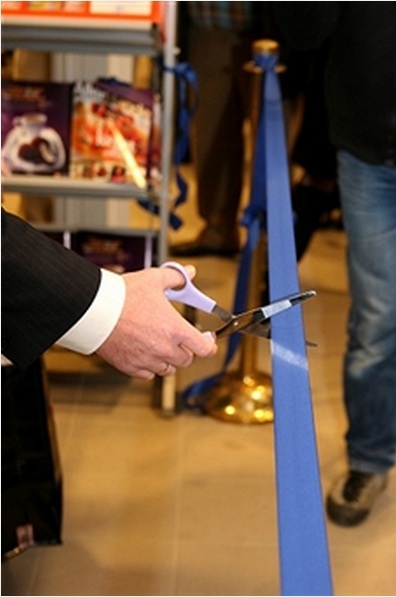 Grand Opening Events are a great way to start building your customer base. 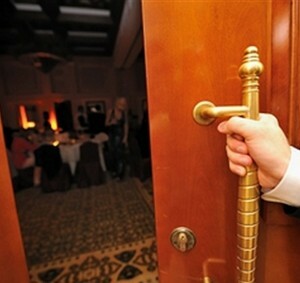 Need to announce the official Grand Opening of your new business? Look no further. 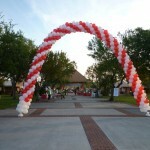 One of CPP-LA’s Grand Opening Events team members, can create the perfect Grand Opening ceremony. 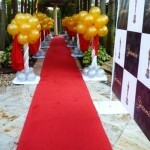 With over 25 years experience in the industry, we can provide an excellent Grand Opening Event plan. Capturing your new business style, we will create a personalized Grand Opening Event that is sure to get your new business off to a great start. Please call and speak with a live-agent, to schedule a consultation appointment. 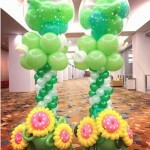 Make your company’s Grand Opening stand out with a customized Balloon Design!